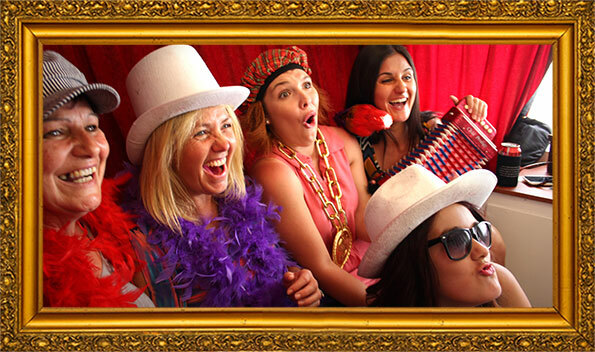 Talk to Vintage PhotoBooths about hiring an outdoor photo booth in Melbourne or Perth, and make your event one to remember! 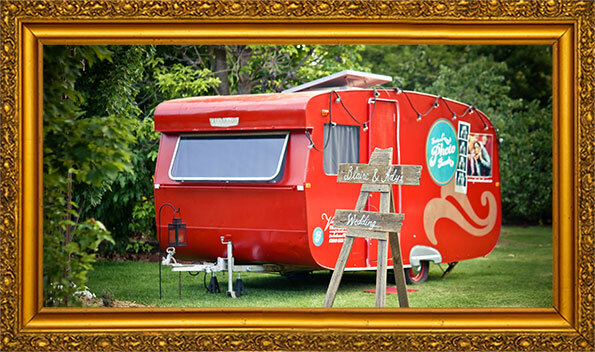 Let the good times roll… straight into your next outdoor wedding, festival, corporate event, fair – in fact, any event where you want to stand out from the crowd and engage people in a fun-loving, nostalgic blast from the past with an iconic Aussie twist. 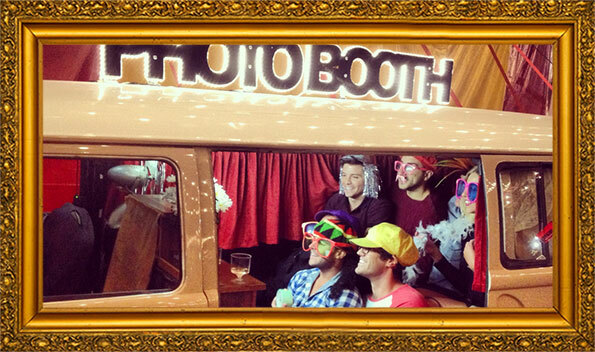 At Vintage, we are renowned for our cutting-edge take on the traditional photobooth concept. Now we have taken our technology even further by housing it in an original 1958 Franklin Caravan and a VW Kombi Camper, straight out of the 70’s! With the Franklin Caravan available in Victoria and the Kombi Camper available in SA, outdoor events just got a whole lot more fun! 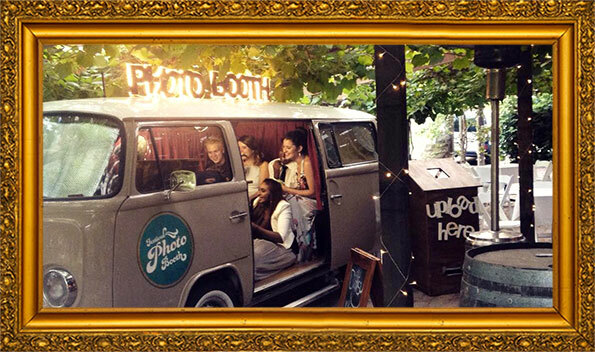 Step into one of the ‘Festive Booth de Wheels’, with all the plush fittings and style you would expect from Vintage PhotoBooths. 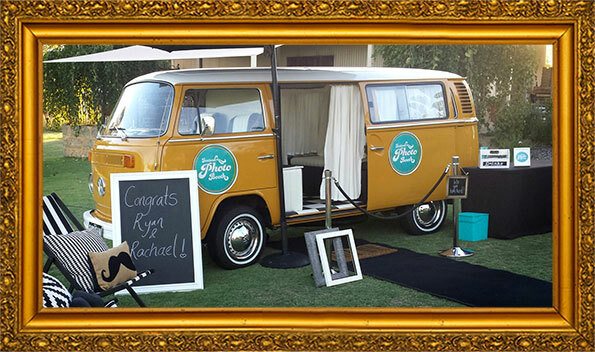 Guests are transported in time to a 1950’s movie star trailer or a 70’s surf classic, complete with dressing tables, gorgeous lighting, mirrors, props – and of course, instant prints. This truly is an experience your guests will never forget, and a great way to put a unique twist on any celebration that you want to make unforgettable. 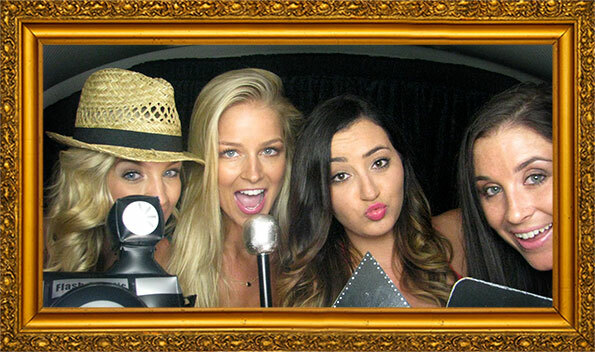 For more information on our services for outdoor photo booths in Melbourne or Perth, please contact us using the form to the right.